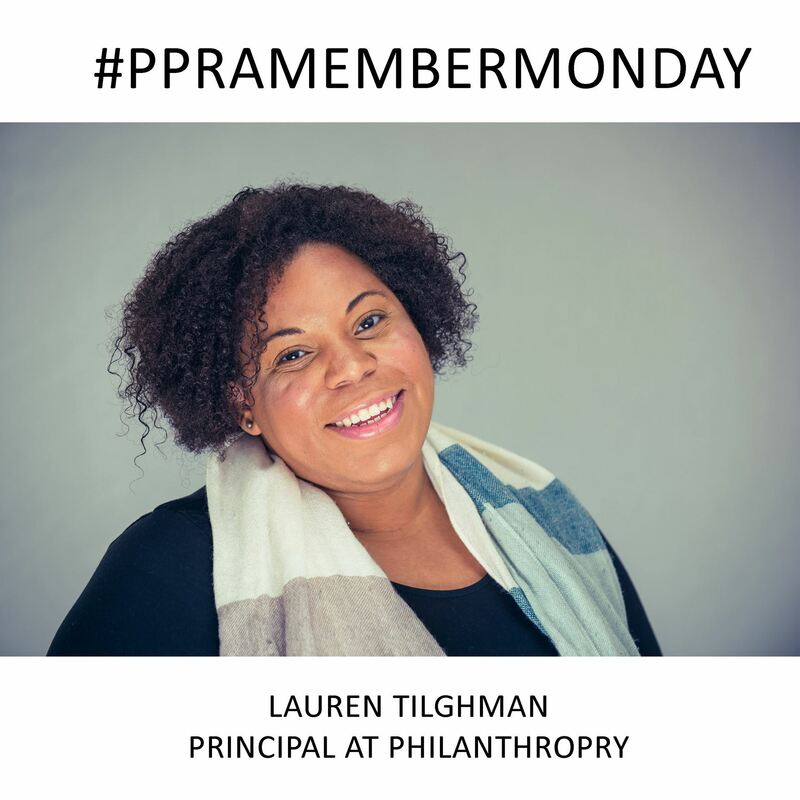 Lauren Tilghman is the Principal at PhilanthroPRy. She's been a PPRA member for three years and serves on the Communications Committee. LT: Lauren is the principal of PhilanthroPRy, a public relations boutique specializing in non-profit and small business communications and branding. She is Philly transplant from Chester County, Pennsylvania and a graduate of Drexel University. Lauren is passionate about bringing out the best in others as well as community advocacy; she often volunteers her time and resources to small not-for-profit organizations in the West and North Philadelphia areas. When she's not out publicizing the greater good, she enjoys a nice book, a strong coffee, and a 30-second dance party. LT: This week is all about writing for me. I'm working grants for two non-profit clients; including a pretty large federal grant that I'm excited about (is it weird that I get excited about this?!). I'm also ghostwriting press releases for a few fellow publicists; and working on a Christian-based entrepreneur blog. LT: My favorite part of my job is how varied my work is from a week to week basis. I feel very fortunate that I get to work in a variety of areas within the PR and communications realm. Some days I'm working on talent bookings for a myriad of speaking events for small business clients; and others I'm pitching a story for a non-profit client making a difference in the community, or working on a grant to ensure they can continue their impact. The variation keeps me on my toes; and drives my desire to want to better myself and learn as much as I can from other seasoned PR professionals, and books and blogs on best practices. LT: To be completely candid— still being in business! Very few people are transparent about how hard it is (especially in a relatively over saturated industry such as public relations,) to maintain a small business full-time. I recently hit my three year anniversary, and I started my business when I was still considerably very young in my career. To me, it's the greatest accomplishment I've achieved thus far; and to have done so in a very intentional and conscious manner. I care very deeply about bringing out the best in my clients and those I have the pleasure of partnering with. LT: Do The KIND Thing by Daniel Lubetzky, the founder of KIND Snacks and the OneVoice Movement. It constantly motivates me; I'll probably be reading it until I can quote all 306 pages verbatim—basically I'll be re-reading it forever.